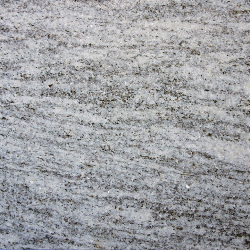 The Silver Cloud sample shown above has a sawn finish. Silver Cloud exhibits a perfect marbling of variegated grey and white elements. 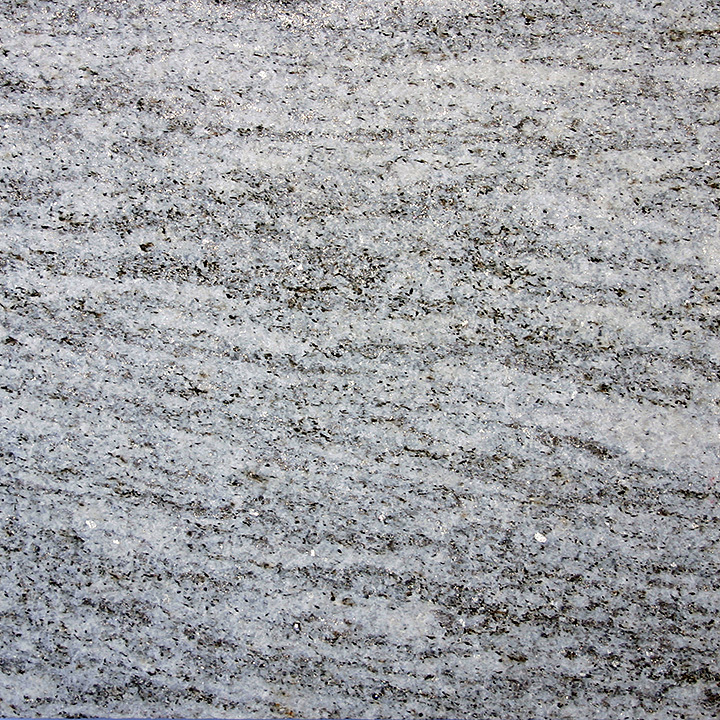 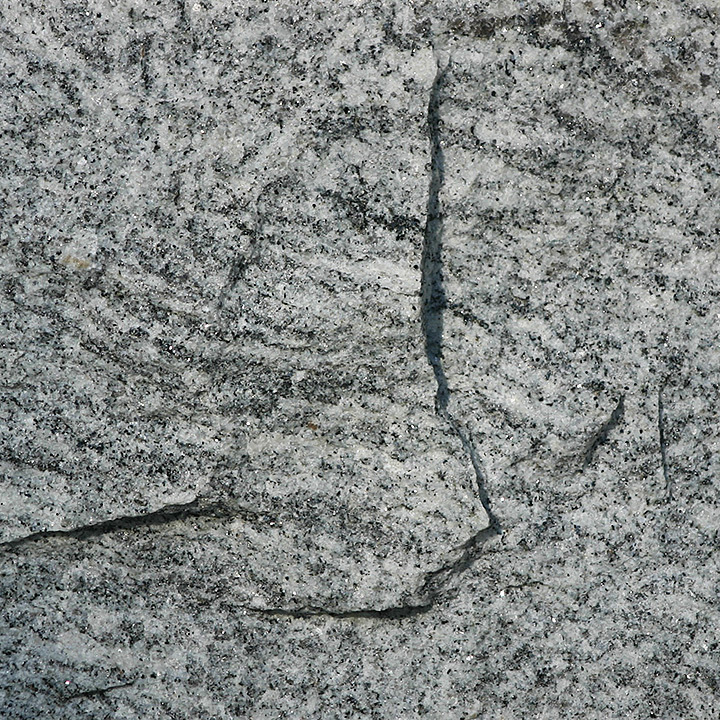 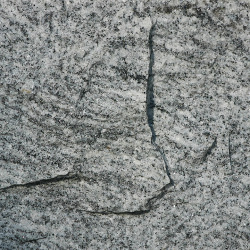 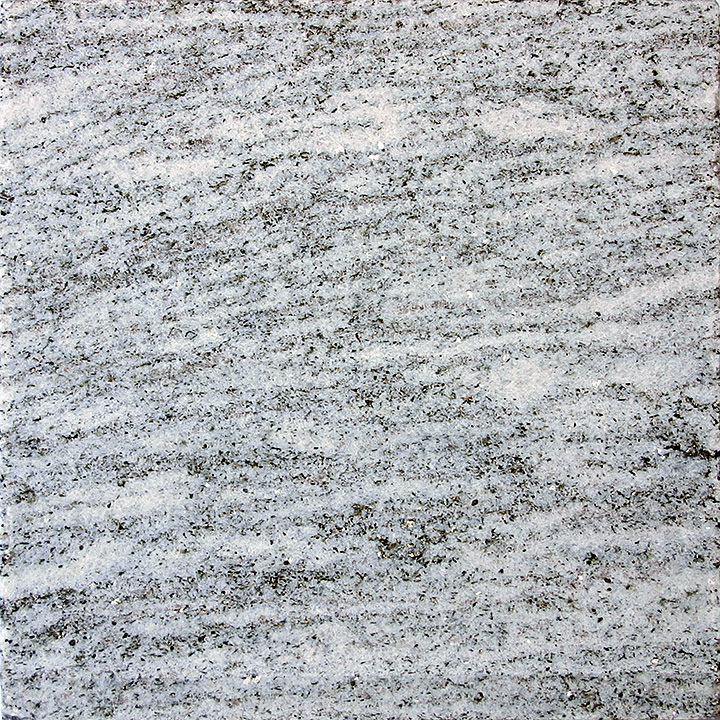 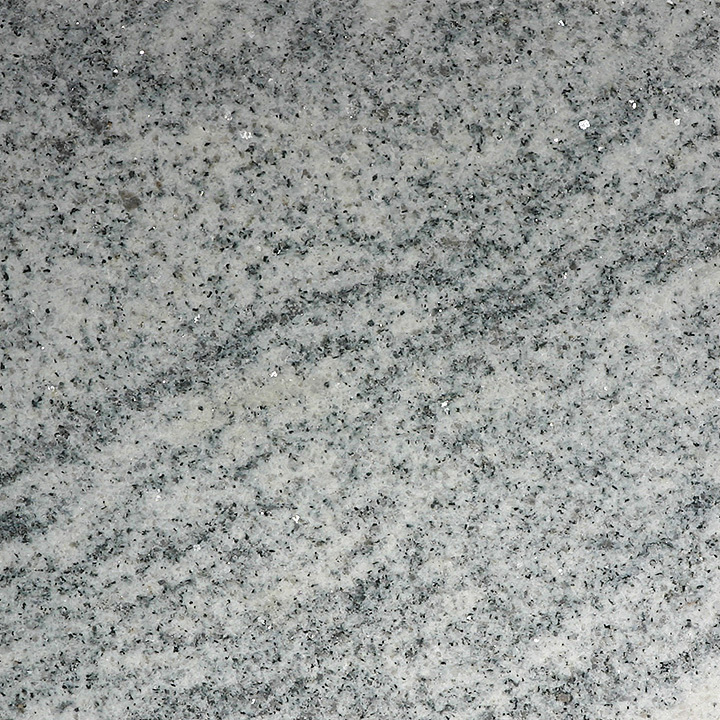 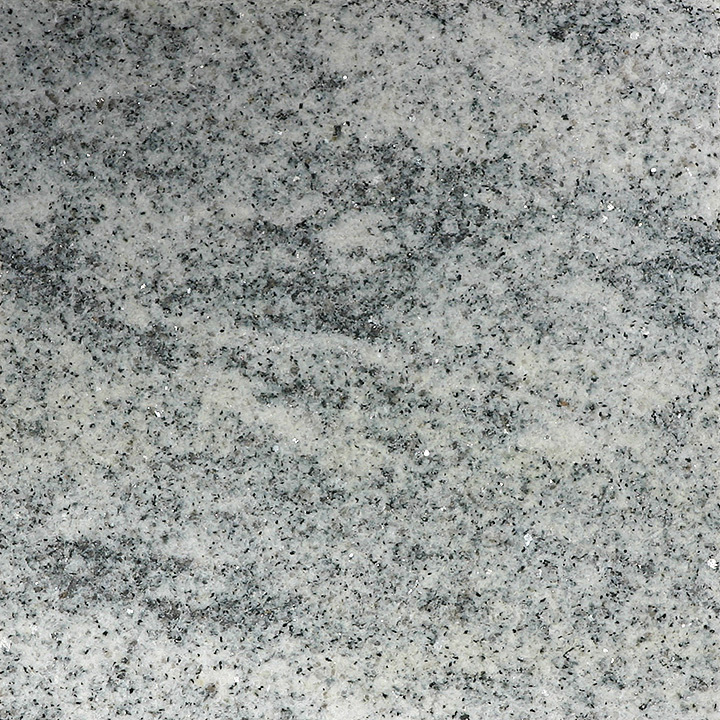 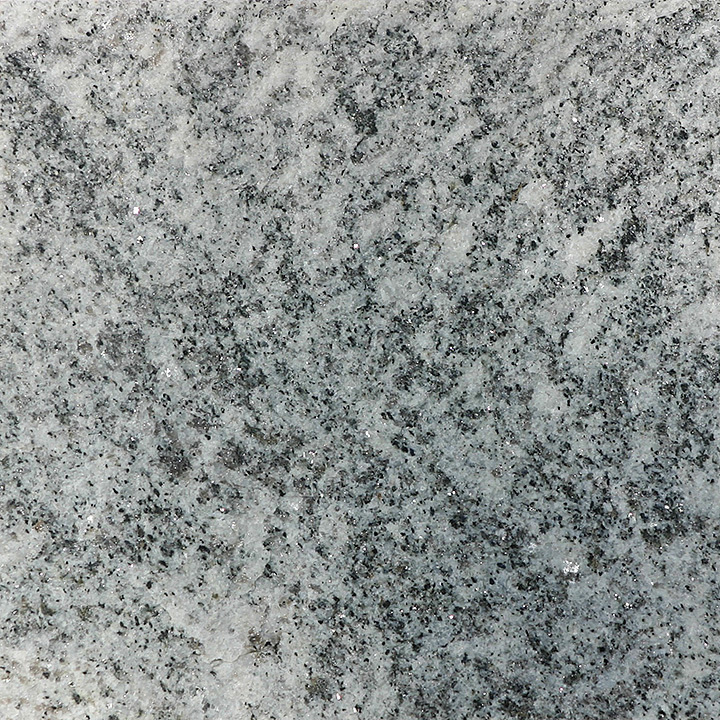 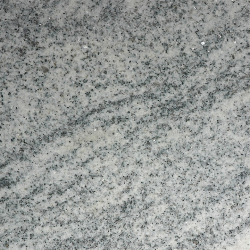 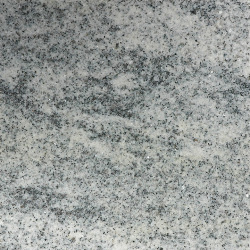 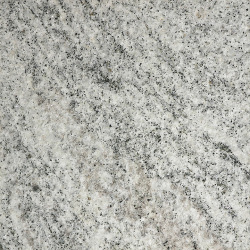 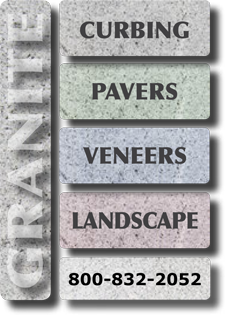 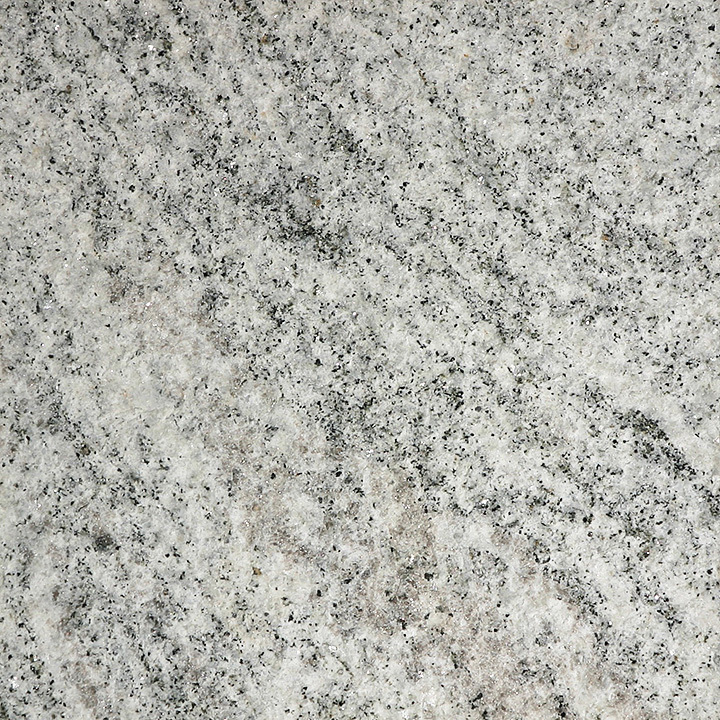 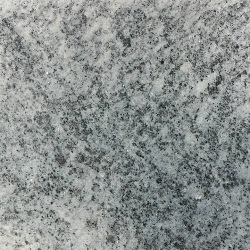 Click here for a downloadable PDF of the physical properties report for Silver Cloud granite.